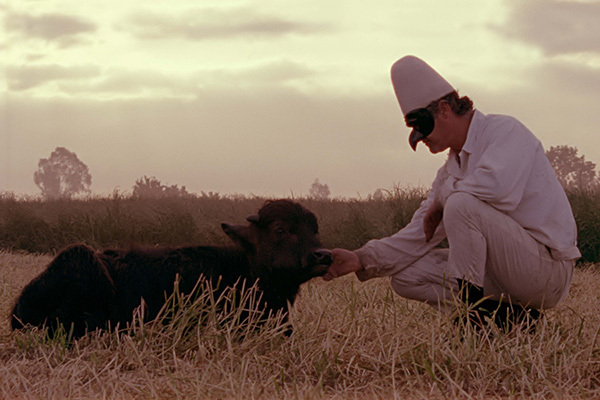 From the depth of Vesuvio, Pulcinella, a foolish servant, is sent in Campania at nowadays to fulfill the last wishes of Tommaso, a simple shepherd: he has to save a young buffalo named Sarchiapone. 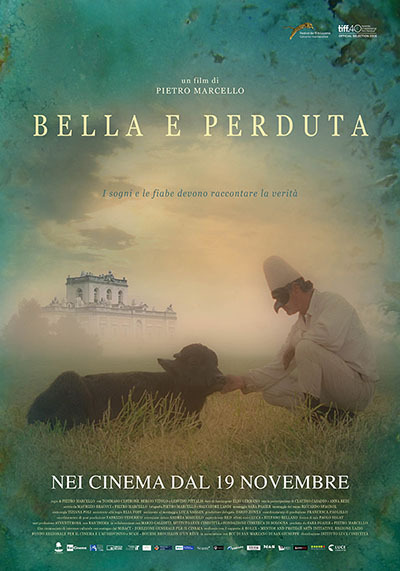 In Carditiello Royal Palace, abandoned borbonic residence in the heart of ‘Terra dei Fuochi’, wich Tommaso took care, Pulcinella finds the little buffalo and take it with himself. 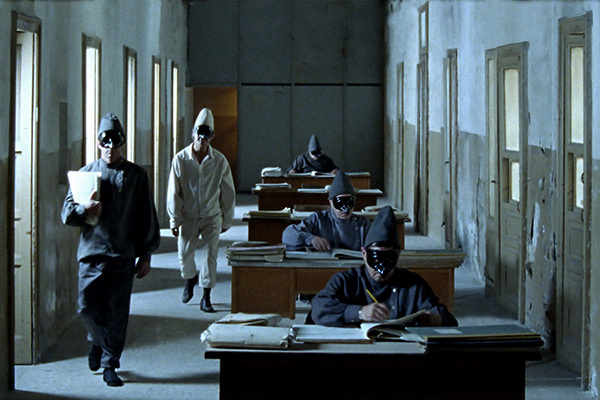 Two servants, man and animal, begin a long journey in a lost and beautiful Italy, where won’t be what they expected.